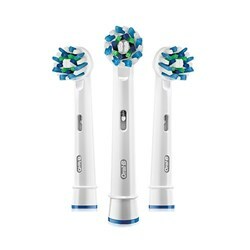 The Oral-B Genius Pro 8000 rechargeable toothbrush with bluetooth connectivity features presicely angled bristles that reaches deep between teeth to remove more plaque than a regular manual toothbrush and leave your whole mouth clean. 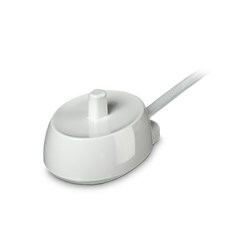 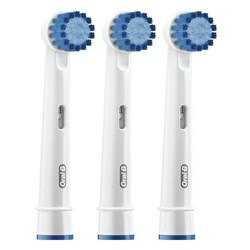 It has 5 different modes of operation like daily clean, sensitive gum care, whitening, tongue cleaning and pro-clean. 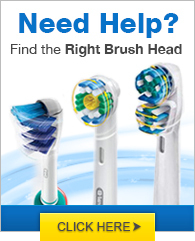 The Position Detection technology allows you to see where you’re brushing so you can adjust your technique and never miss a zone. 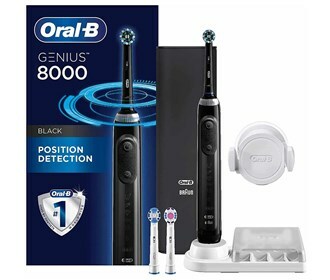 The Oral-B Genius Pro 8000 Toothbrush has many exciting features for users of all types. 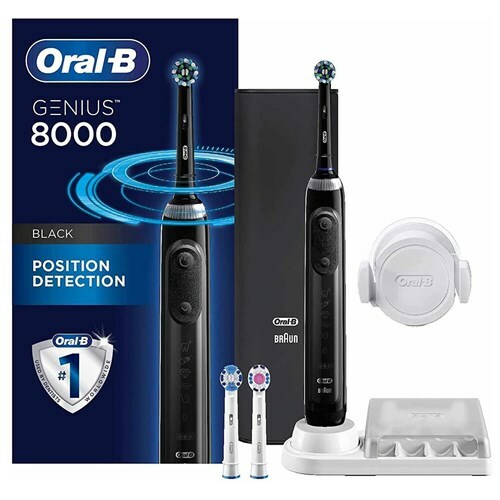 You can extend the lifetime of your Oral-B Genius Pro 8000 Toothbrush with the purchase of a FactoryOutletStore Factory Protection Plan. 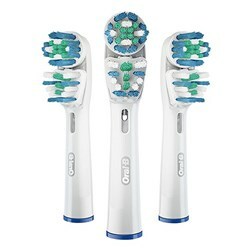 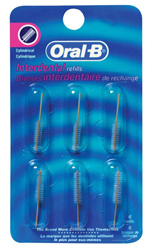 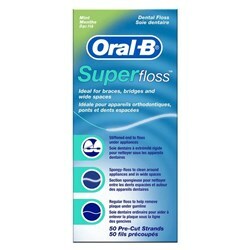 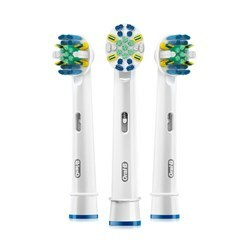 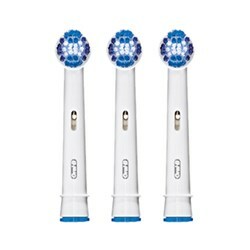 See the Oral-B Genius Pro 8000 Toothbrush gallery images above for more product views. 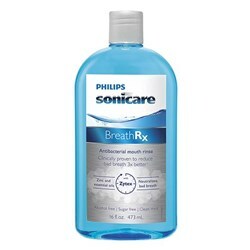 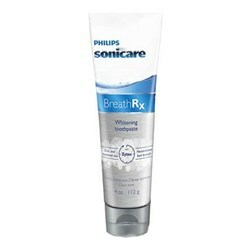 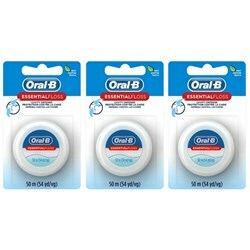 FactoryOutletStore stocks a full line of accessories like BreathRx Antibacterial Mouth Rinse, BreathRx TongueScraper, and BreathRx Whitening Toothpaste for the Oral-B Genius Pro 8000 Toothbrush. 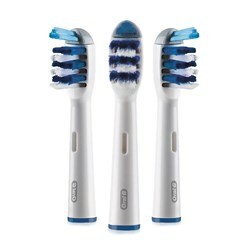 The Oral-B Genius Pro 8000 Toothbrush is sold as a Brand New Unopened Item.